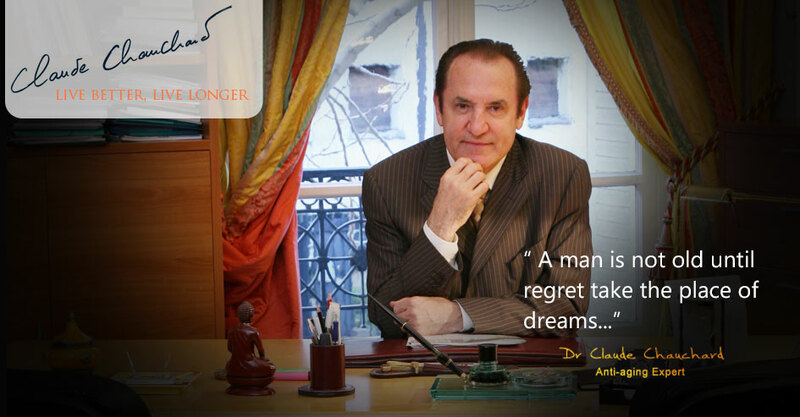 The founder of the International Institute for Anti-Ageing Medicine and he is one of the world’s top Specialists in preventive medicine for Anti- ageing. 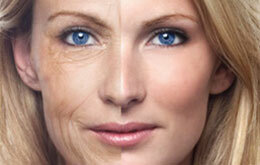 LCPD’s Business Model positions it as a unique player on the Asian Anti-Aging market. 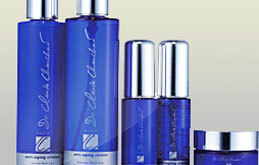 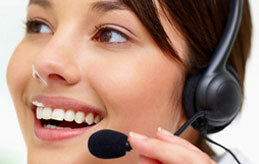 Extreme Youth Line Helps you look younger, live better. 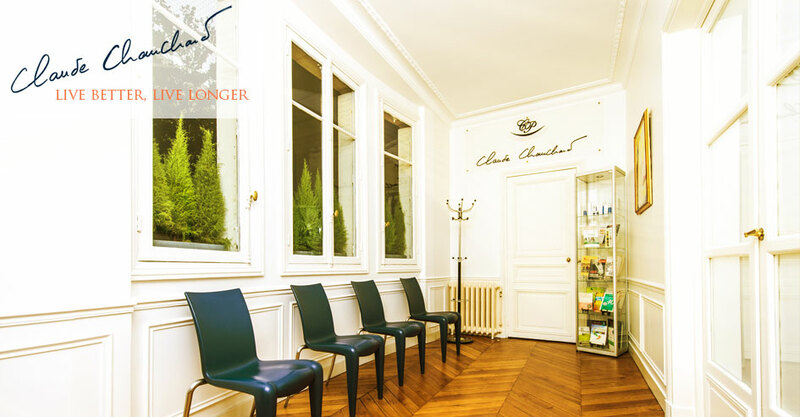 La Clinique de Paris International Group. 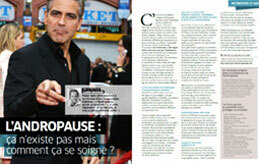 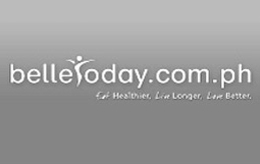 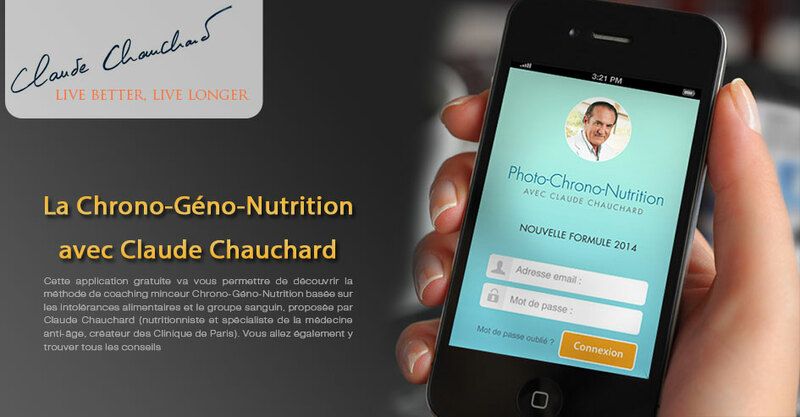 CHRONO-GENO NUTRITION DIET with Dr. Claude Chauchard blood type based weight loss method. 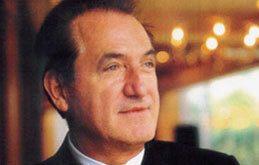 Claude Chauchard La CLinique De Paris. 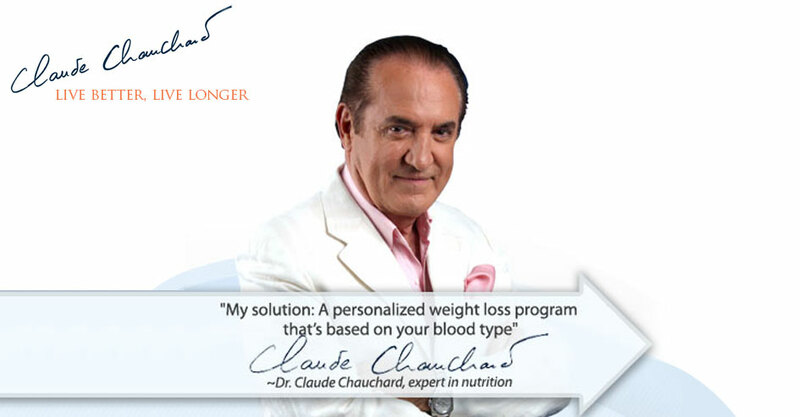 Dr. Claude Chauchard let me know a positive way to improve my nutrition, the Biological and Gene Nutrition is a very effective diet to stay young and healthy, thank you Dr. Chauchard. 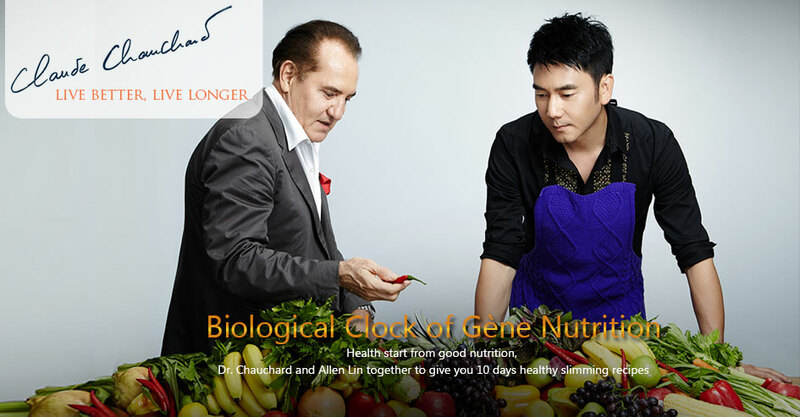 The Biological and Gene Nutrition totally change my life to be healthier as well as my wife and children, it is a slimming, healthy and nutrition diet I believe it can makes your life better.